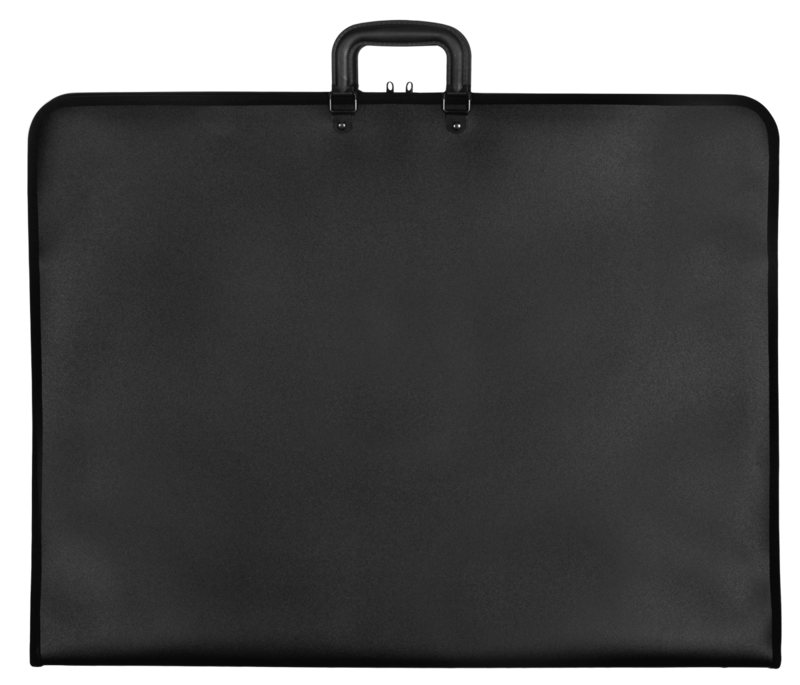 Rex Art's Element Polypropylene Portfolio is the perfect choice for a rigid portfolio with classic looks and great value. 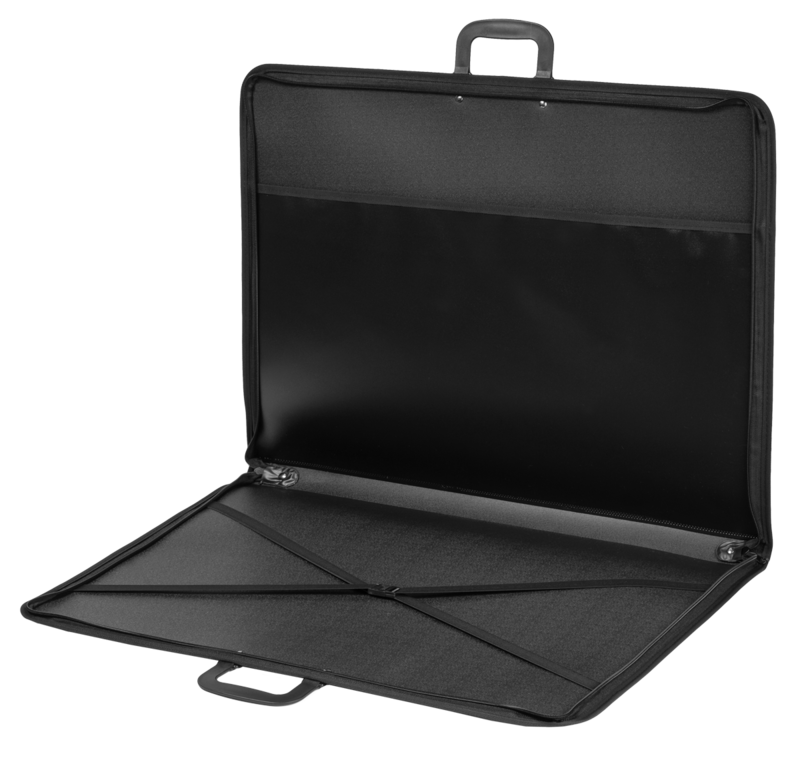 Our Element Portfolio is designed to transport a wide variety of items and is assembled with an embossed rigid polypropylene cover and smooth interior. It features a double action nylon zippered opening, plastic top handles, elastic inner straps and an inner pocket.